The history of Central Africa is little known and little studied. 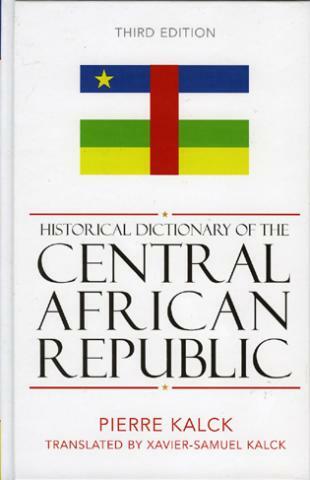 The Historical Dictionary of the Central African Republic, Third Edition, fills this gap, covering events that have taken place in the country since the publication of the last edition in 1992. Substantial new material covers the people, events, institutions and political parties that have played a significant role in the history of the Central African Republic.